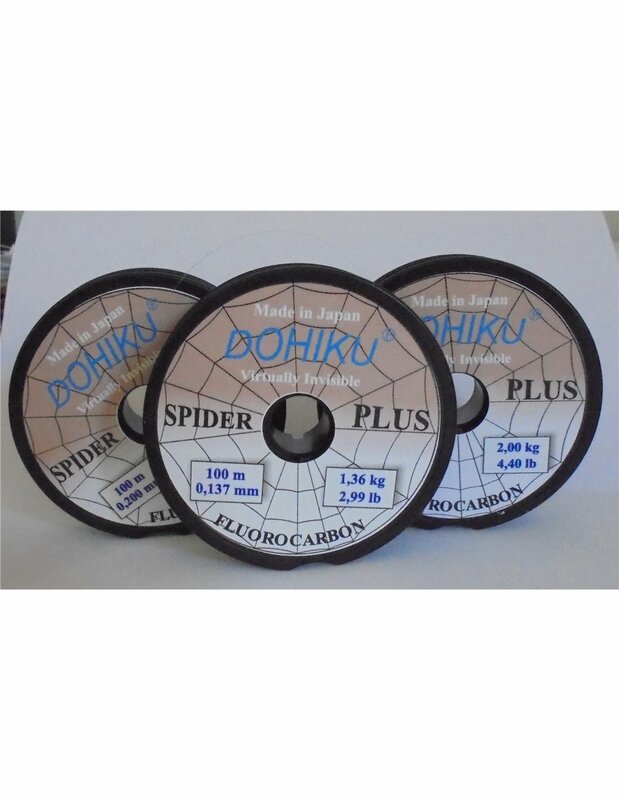 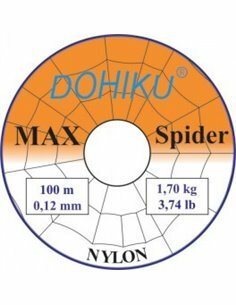 The new "Spider PLUS" Fluorocarbon from Dohiku. 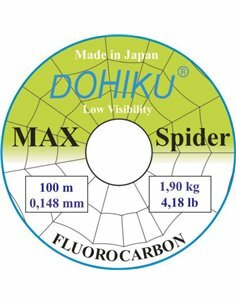 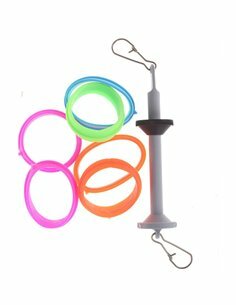 Low visibility, high knot strength and abrasion resistant. 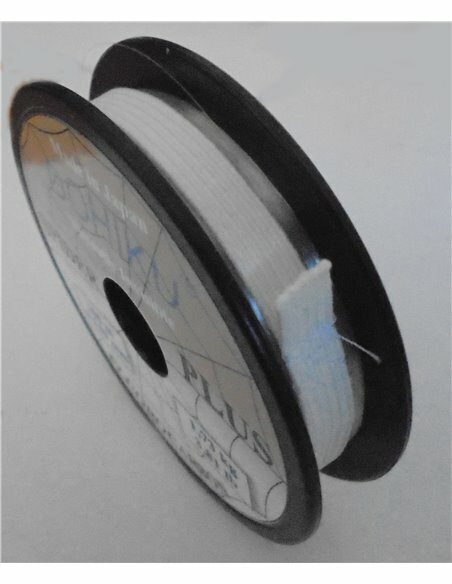 We are again one step ahead.